Bluebell is a sweet girl who recently lost her family. Her caretakers report that she knows how to sit, shake and lay down. She is looking for a cozy home with a nice big backyard to sniff around in. If you’ve got one, Bluebell would love to meet you! 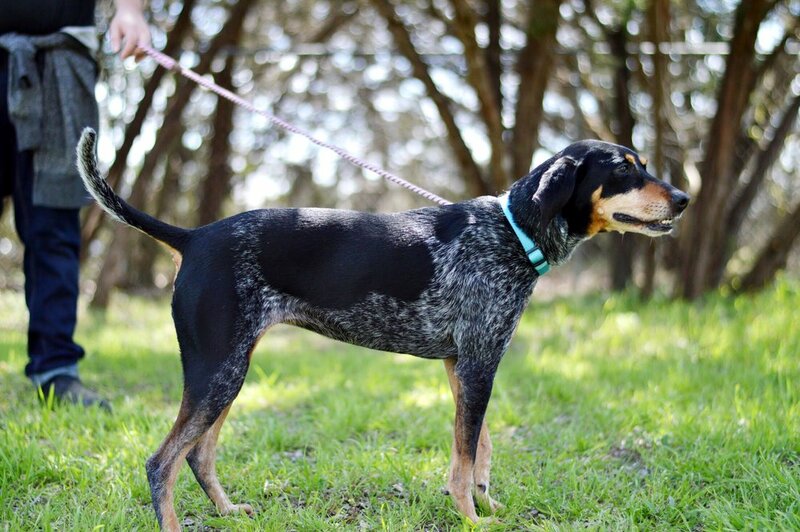 If you would like to meet Bluebell, please visit us at Central Texas SPCA during our open-to-the-public hours. A staff member will be happy to assist you and answer any further questions you may have.